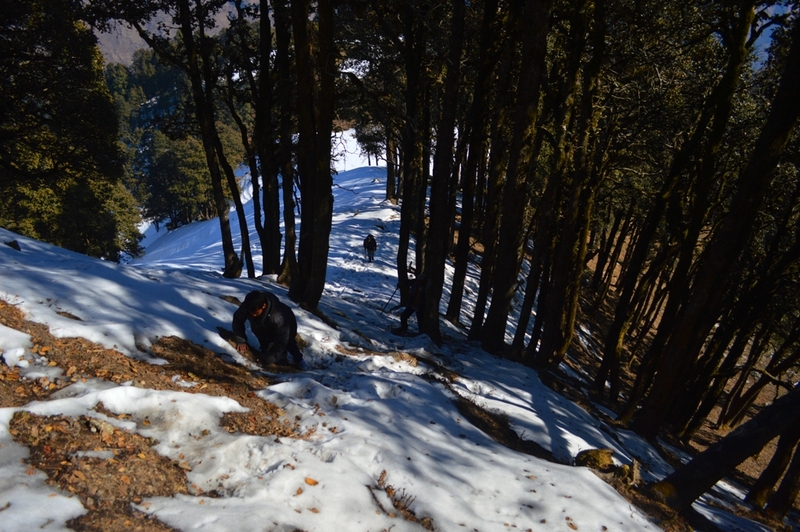 Snow Trek, Paragliding and Camping at Camp Oak View, Bir Billing. Snow Trek, stay at Camp Oak View and 15- 30 min. 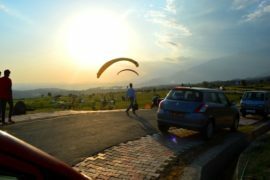 paragliding session at Bir Billing, Himachal Pradesh. LOCATION. 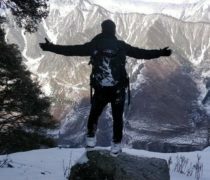 Bir- Billing, Himachal Pradesh. Location. 5 km. from paragliding Landing area in Oak forest for Camp and Hotel in Bir-Billing. Bonfire at Camp Oak. Dinner & Breakfast for both Night. 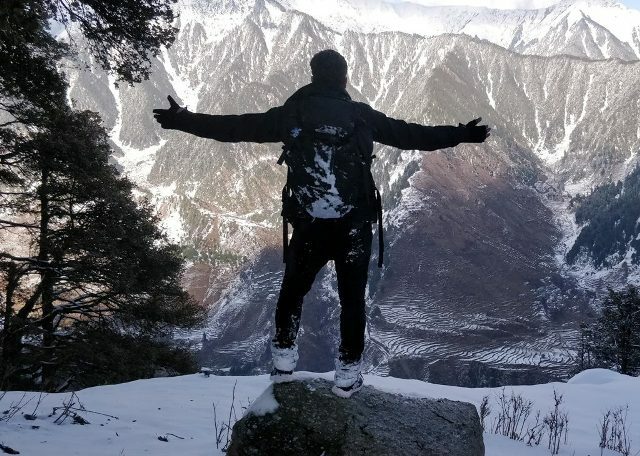 Snow Trek in Valley. 15-30 min. paragliding session. Transportation to Bir and Departure. Best Camping in Bir Billing at Camp Oak view, visit Trip advisor for pictures of camping and guest’s reviews. 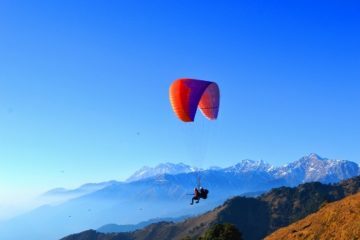 Bir Billing site for Paragliding in Himachal Pradesh, India and Bir Billing is 2nd best in world for paragliding. Paragliding at Bir Billing is considered safest destination for paragliding due to its geographic conditions here. Camp Oak View is best camping experience in Bir Billing valley. 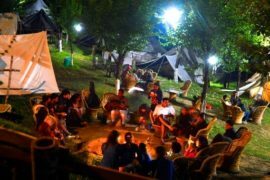 camping is outdoor experience and best we can do to provide best experience in Bir Billing at Camp Oak View with meals and hiking around and Bonfire in evening and light music in forest of Oak. 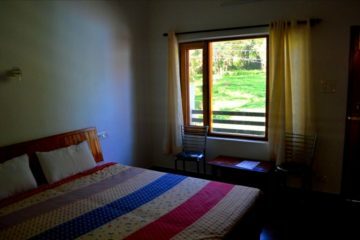 Experience best for Camping experience with wonderful stay with us.